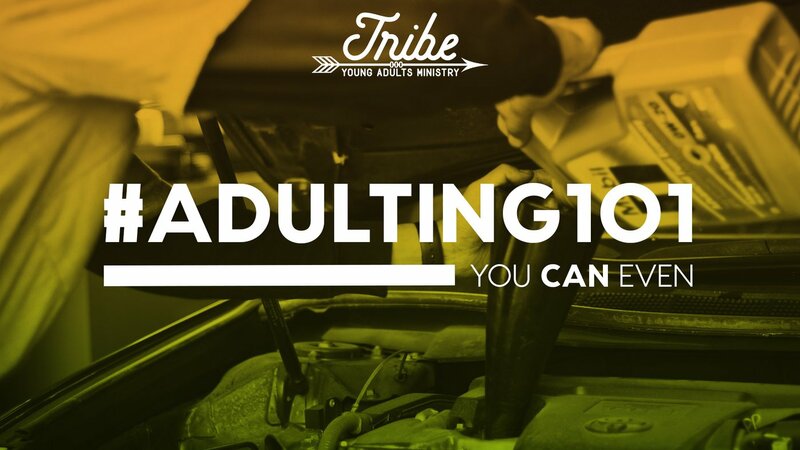 TRIBE IS FOR 17 YEARS OF AGE (SENIORS IN HIGH SCHOOL) TO 30 YEARS OF AGE. THEY MEET ON THURSDAY NIGHTS AT 7:30PM IN THE TRIBE ROOM LOCATED IN THE PC YOUTH CENTER (942 FAIRLANE AVE) FOR FELLOWSHIP, WORSHIP, DISCUSSION, AND DINNER! Come as you are. We know young adults live very busy lives between work, school, friends, and family. You can spread yourself thin! We want to work with you and your schedule! 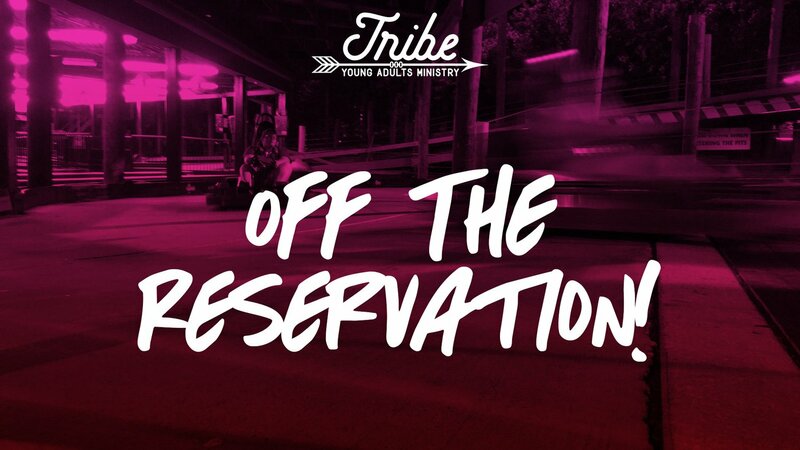 We meet on Thursday nights in the Tribe room located in the PC Youth Center. Text "@TRIBEpc" to the number 81010 to receive text updates! Jesus was all about relationships, right? So are we! Once a month, we go off campus and do something fun together as a group. Whether it's go-karts, whirly ball, board games, or even a movie night, we have fun because we are together. Join us on the first Thursday of each month! What college class teaches you how to cook for a group of people or how to check your vehicle's fluids? What about managing your finances from a biblical view? Exactly, none! #Adulting101 is a night of learning basic life skills that no one really "teaches". We find guest speakers to come teach on things they are good at and it's pretty rad. Join us on the second Thursday of each month to learn some new adult life skill! Thank you Jay for blessing us by sharing these principles for financial freedom!